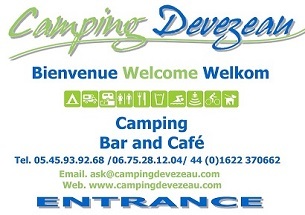 We took over Camping Devezeau in December 2016 and this is a selection of what our guests have said about us online as we continue to make improvements to the campsite. "Like camping in a friend's best kept garden!" 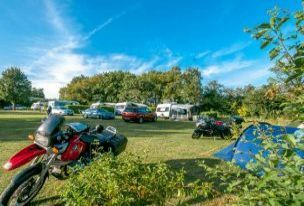 For more reviews search on Google, TripAdvisor, UK Campsite and Facebook.